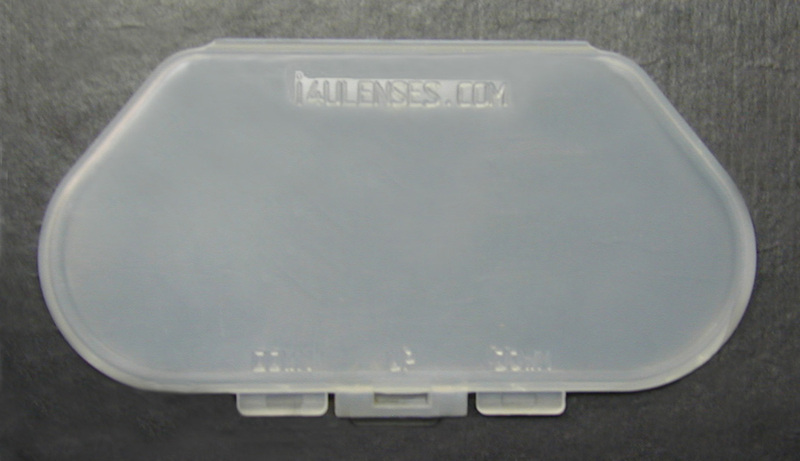 If you would like to carry our i4ulenses in your store,contact us for wholesale prices. 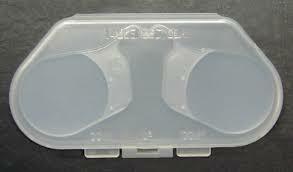 We can also hot stamp your business logo on the hard case or on the pouch. 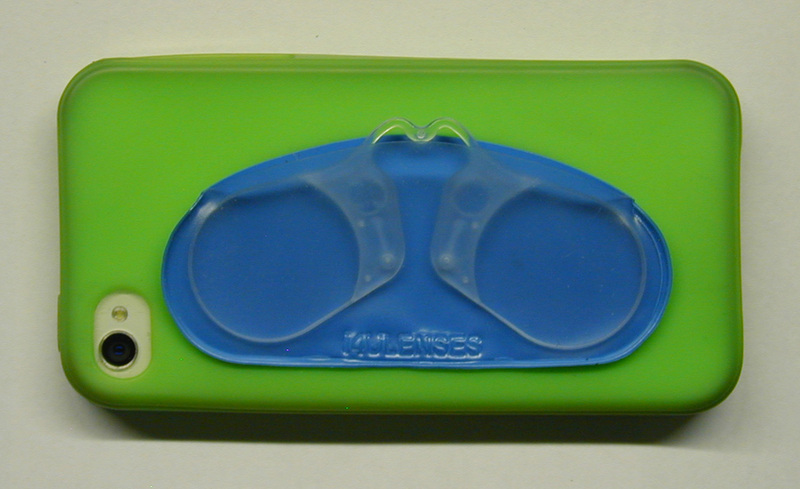 ADVANTAGE LENSES, Llc will continue manufacturing the SLIMLENS Reading Glasses at its Santa Cruz, CA facilities. 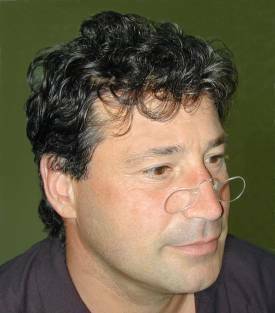 These are the compact reading glasses that changed Dr. Oz life. Did you Forget your Reading Glasses again? 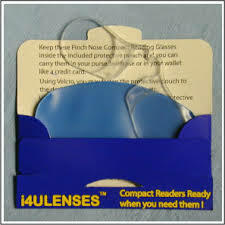 Emergency reading glasses that are the size of a credit card, making them handy, convenient and easy to use. You'll never have to go without reading glasses again. Keep them in your wallet, car, briefcase, purse, cell phone, they are so small that they can fit most anywhere. 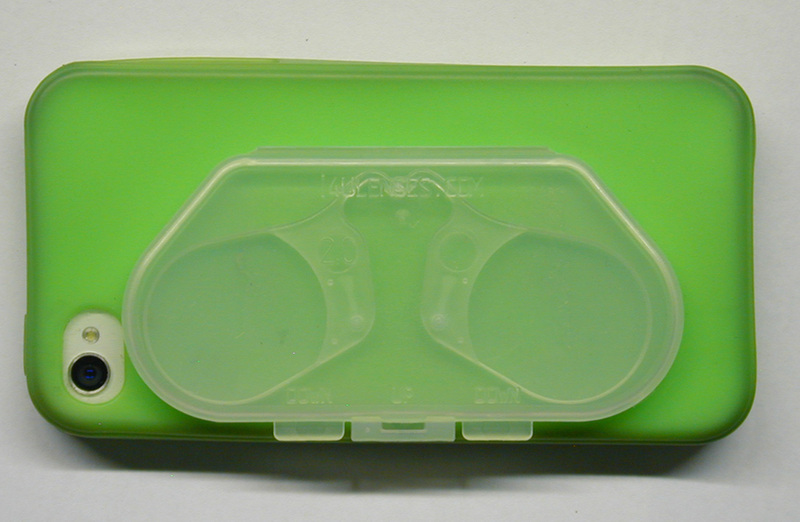 They now have a very sturdy pouch and optionally, there is a hard case. 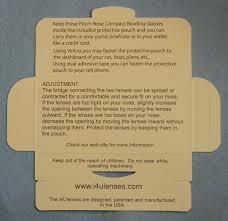 You can use velcro to keep the pouch or the hard case handy on your car, boat, airplane. 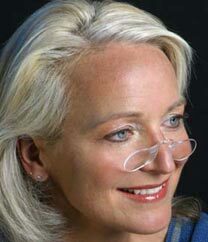 These ultralight reading glasses are adjustable to fit virtually anybody that can use nose-pinch lenses and are break and shatter proof guaranteed. If they fail within a year, we will replace them! Great in emergency situations and come with a protective pouch. 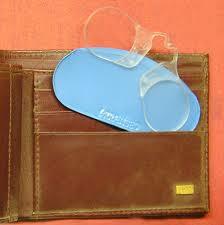 And especially, when forgetting your bulky standard reading glasses! Using Velcro, keep your i4uLenses handy in you car dashboard. These 5.8 .Diopter i4uLENSES are ideal for very close work: have you ever tried to pull out a small splinter from your hand? These ready-to-wear non-prescription compact lenses are not designed to replace corrective lenses. Periodic check-ups with an optometrist or ophthalmologist will ensure your vision health. Keep out of reach of children. Do not wear while operating machinery.